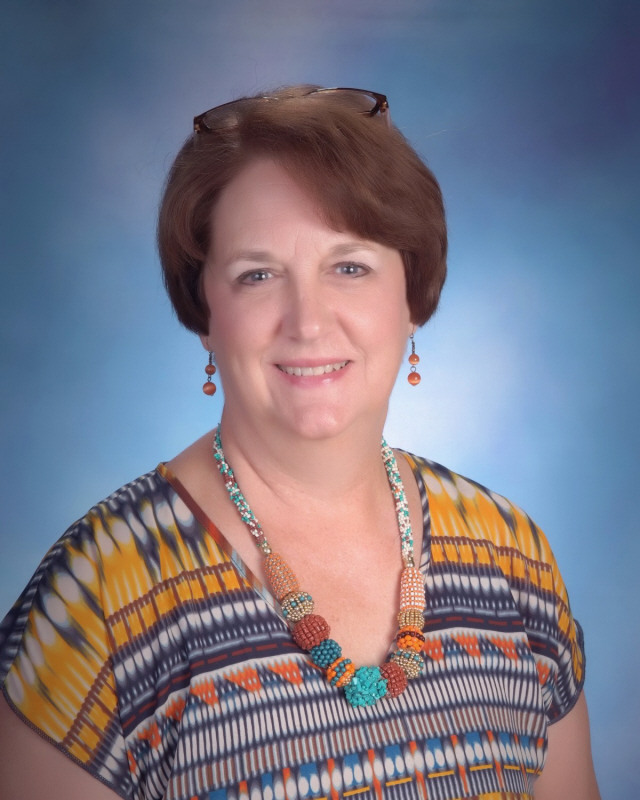 Mrs. Roach received her Bachelor of Science in Education from Texas A&M University where she also completed her Kindergarten Certification, and she received her library certification from LSUS. She has taught since 1992 and has been at Eden Gardens since 1998. She taught fifth grade for five years, and has been the Eden Gardens librarian since 2003.